. 100% Q.C. 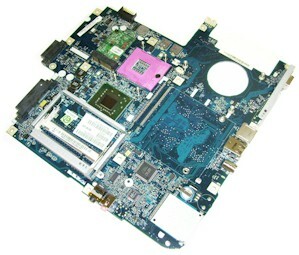 of Laptop motherboard for Lenovo Yoga 3 14 5B20H35674 NM-A381 SR23W i7-5500U 940M 2GB motherboard mainboard system board. 3D Tested!